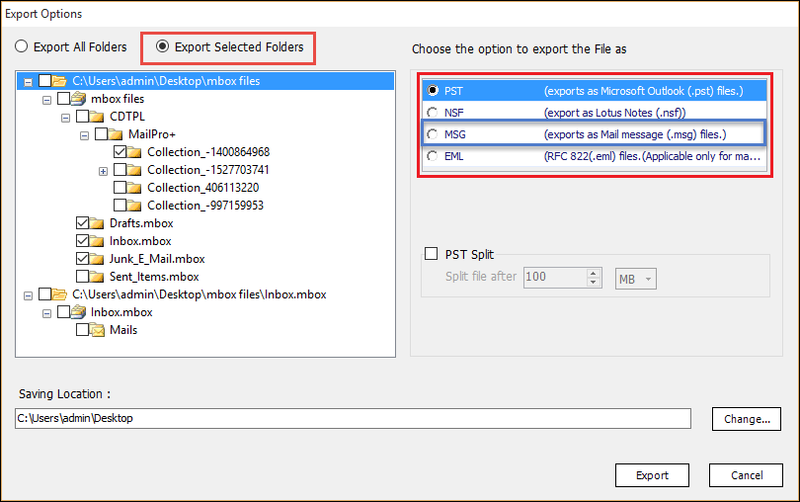 The MBOX to NSF Exporter tool converts all content of MBOX mailbox to IBM Lotus Notes. Also, it will maintain the folder hierarchy during the conversion from MBOX to NSF file. 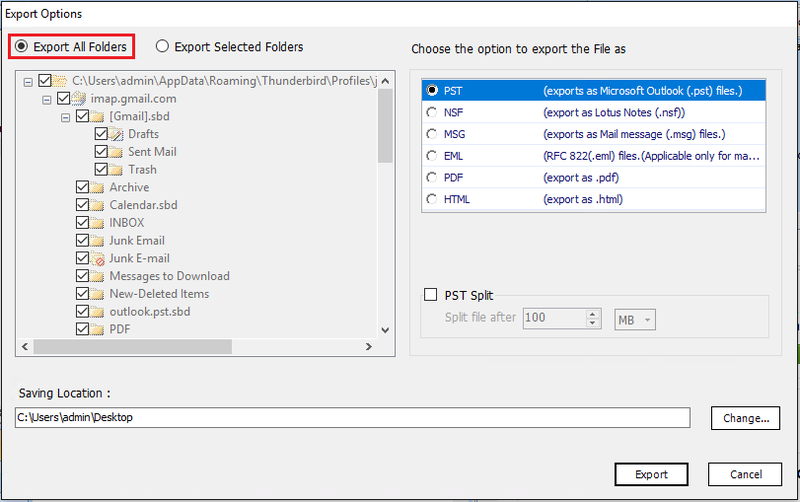 Moreover, it can export selective data emails to Lotus Notes without any hassle. The software has auto detect feature that helps to detect MBOX files automatically. In fact no need to browse any specific data file. In fact, the user can choose the desired mail client and proceed with data storage conversion. 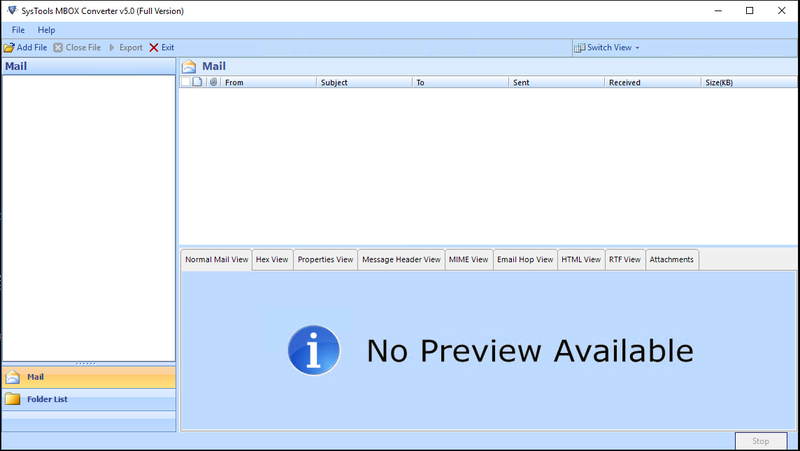 The users can preview the completely scanned files or folders including all emails, contacts, tasks and so on. All previewed items will appear in 3-D pane and provide option to choose the mailbox or file under left pane. In middle, it will preview all email attachments. The progress report of the conversion process displays the details of recent MBOX file, Migrated email count, Migrated MBOX file count and the overall progress bar. This progress chart makes the software much relevant to use. After performing the conversion from MBOX to Lotus Notes, the software keeps the original folder structure of files and folders in an efficient way. The structure of NSF data file will never be changed after converting to the resultant NSF file. The MBOX to NSF converter is capable to convert one or more MBOX file into Lotus Notes NSF format. 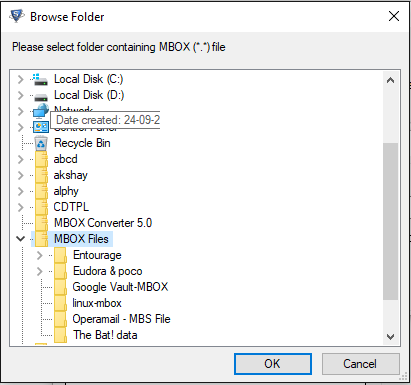 It has offered two options whether select the folder or MBOX file. 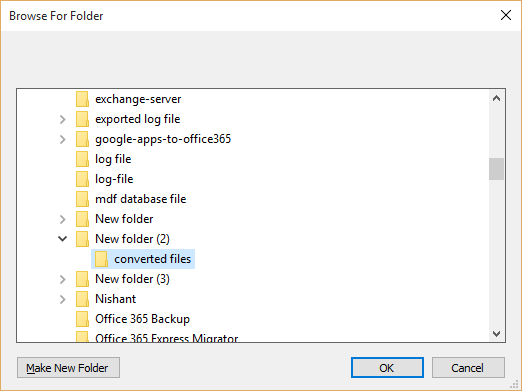 Even the users can migrate multiple files with the selected folder option. Does this conversion software support both 32 or 64 bit Windows version? Yes, the software will support 32 as well as 64 bit Windows version. Is there any file size limitation during the conversion from MBOX File to NSF format? No, there is no file size restriction to perform the conversion process. 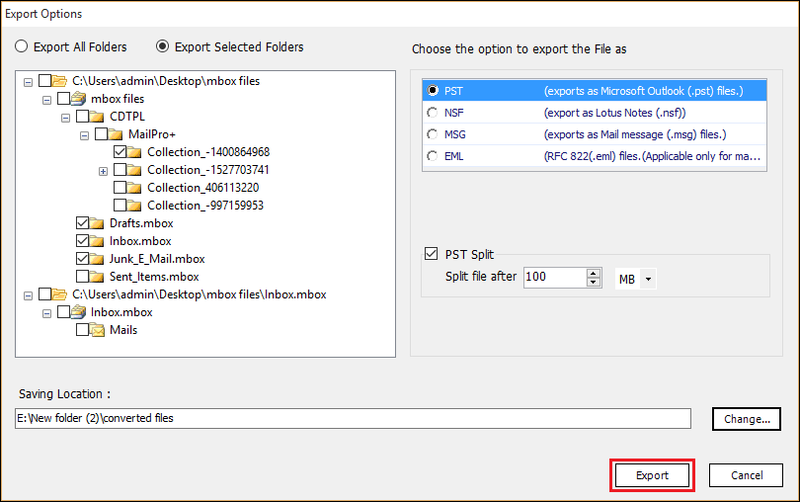 Can I export multiple MBOX data files to Lotus Notes through this software? 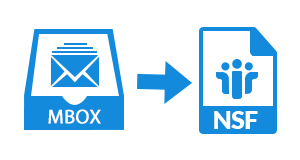 Yes, MBOX to NSF converter is capable to transfer multiple emails from MBOX to Nsf file format. Yes, our product is Windows-based and it will also support Windows 10, 8, 7 & all below version of operating system. Select the Browse button and start browsing a single .mbox file from the desktop. 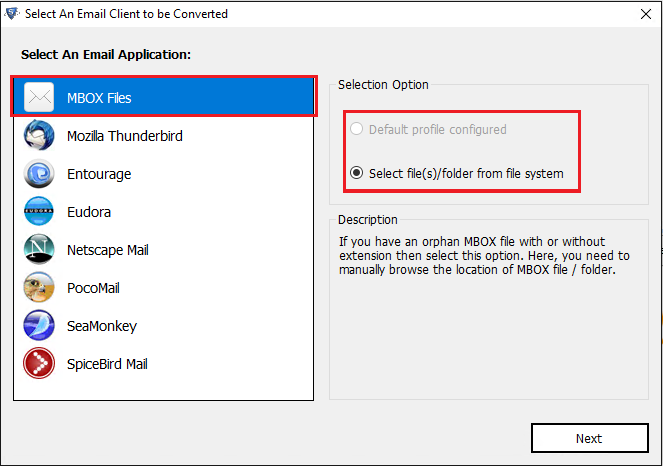 First, you have to enable ‘Use Folder Mode’, for selecting the desired folder having one or more MBOX file within it. TIP: In order to retain MBOX folder structure, select Maintain Folder Hierarchy option for the same. The data items of MBOX file become loaded on a preview screen. You can view all listed data without any time limitation. Various styles are given to view the email message as per your choice. Click on Export button and then, activate the Export All Folders option. Then, choose the desired location where you need to save the resultant NSF emails and click on OK. The entire procedure of converting MBOX file to NSF format to be viewed in front of you. You will capable to view the current progress without external efforts. After few clicks, the software will pop up a completion notification on the wizard. You must click on OK button and then, move towards the desired location that you have selected while exporting. Here, you will get all email messages to be migrated successfully in .nsf file format. "Converting MBOX file to Lotus Notes NSF was a difficult task for me because I am not a technical person. Luckily, I came across this migration software which helped me out to export all my Thunderbird emails to NSF format. I am really thankful to the development team and I will suggest this application to all my friends. Thanks a lot"
"The MBOX to NSF converter is the best solution available in the market. It is very reliable and trouble-free solution to perform the bulk conversion from MBOX to NSF file type. I am grateful to the data center team for creating a wonderful solution. Really, it is nicely developed with an easy-to-use interface and useful set of features. Kudos to the developer team."